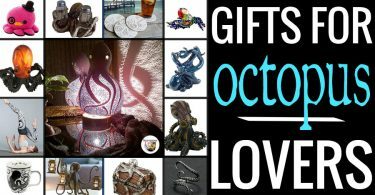 Explore the best handpicked gifts and gift ideas for hedgehog lovers and owners. 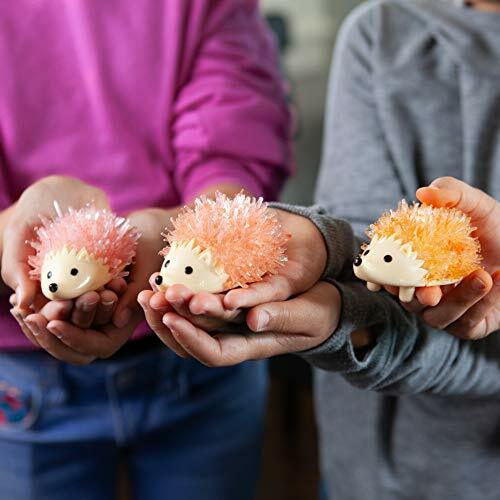 From adorable hedgehog jewelry to hedgehog home gifts, garden gifts, gadgets, toys, and more, these are the can’t miss hedgehog gifts they’re sure to love! Here are some hedgehog gift ideas that are perfect for carrying hedgehog things. From cute hedgehog cell phone purses to backpacks, carrying cases, lunch totes, and messenger bags, these are the bags people obsessed with hedgehogs will want to carry with them everywhere they go. 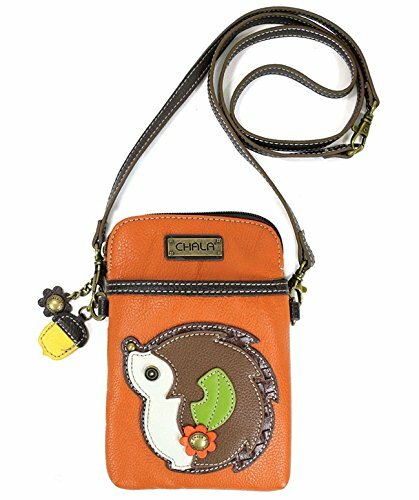 Chala Crossbody Hedgehog Cell Phone Purse Found Here – Super cute and well designed, this cell phone purse makes a great gift for hedgehog lovers who like to travel light, but still have all their essentials. Whether you’re having a day at the beach or heading out to dinner with friends, you’ll still have everything you need like your cell phone and credit cards without having to carry around a huge bag. 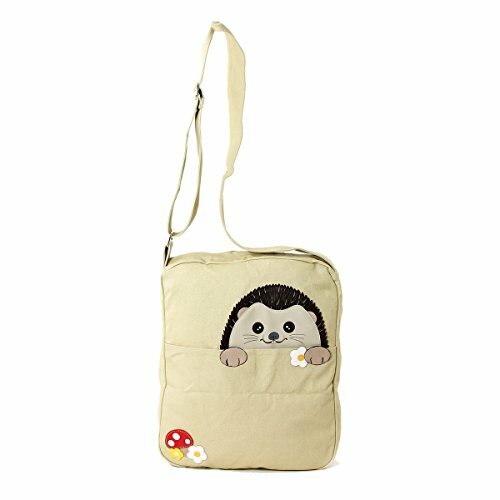 Sleepyville Critters Peeking Hedgehog Canvas Messenger Bag Found Here – This canvas messenger bag features a peeking hedgehog and is useful for carrying just about anything. It even makes a great diaper bag for a new mom or expecting hedgehog lover. 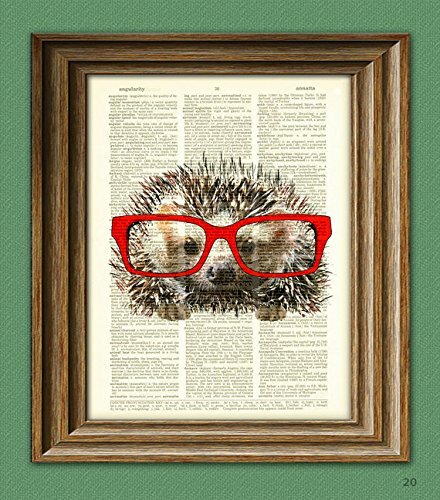 Hedgehog Smarty Pants With Red Glasses Wall Art Found Here – This whimsical hedgehog wall art makes a great gift for any quirky hedgehog lover and would look fantastic in a home office or peering down from a bookshelf. With these gifts, any hedgehog lover can spruce up his or her home with awesome hedgehog themed decor. 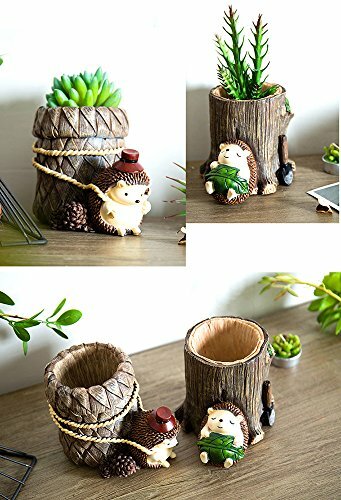 Cute Hedgehog Succulent Planter Or Desk Organizer Found Here – These amazing succulent planters add life to any room and can be used for just about anything. They work great as small planters, but they can also be used as organizers for office supplies or even as cute hedgehog toothbrush holders. 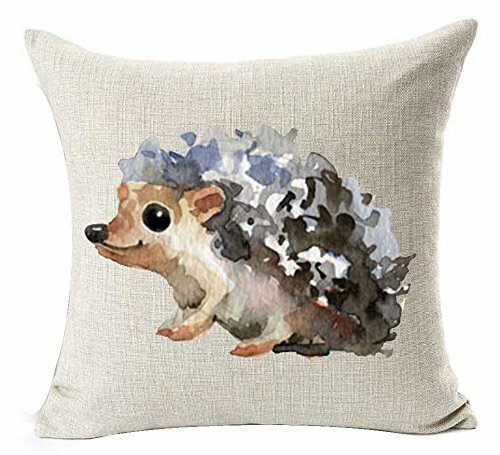 Watercolor Hedgehog Throw Pillow Case Found Here – With its neutral colors, this watercolor hedgehog throw pillow case goes well with just about any type of furniture. Not to mention, it’s cute as can be! Decorative Hedgehog Throw Pillowcase Found Here – Use these as accent pillows to add a splash of color and brighten up an otherwise dark couch. 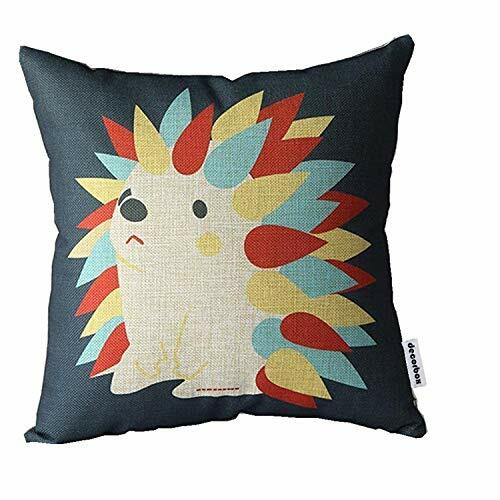 Anatomy Of A Hedgehog Throw Pillow Case Found Here – From the slug sniffer to the stiffy stabbies and grubby grabbers, this pillow case is a fun conversation starter and adds a bit of whimsy to the living room of any hedgehog lover. 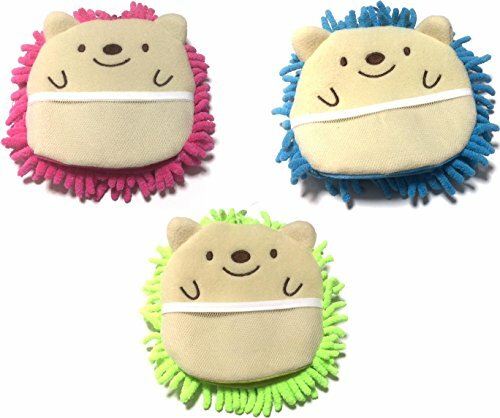 A great hedgehog gift idea that’s sure to bring a smile! 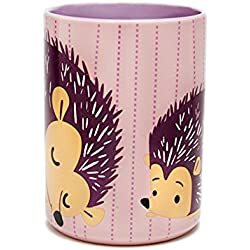 Next on the list are hedgehog gift ideas for the kitchen. 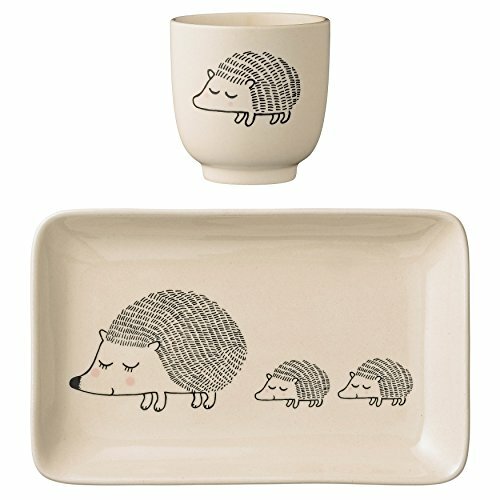 Ceramic Hedgehog Plate And Cup Set Found Here – This matching hedgehog cup and plate set features an adorable hedgehog family, and makes a perfect serving set for lunch time tea with friends. 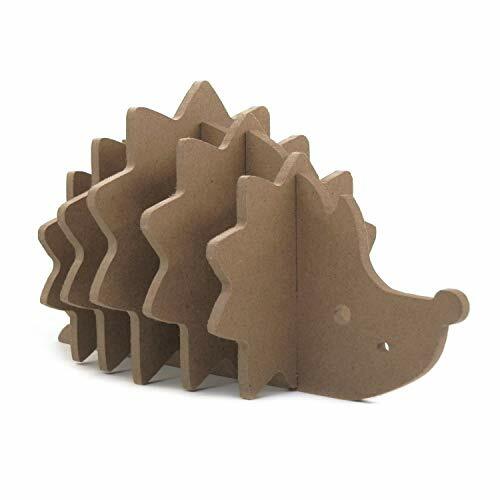 Cute Wooden Hedgehog Shaped Coaster Set Found Here – On its own, each individual coaster just looks like a star, but put them all together and you end up with a clever hedgehog design. 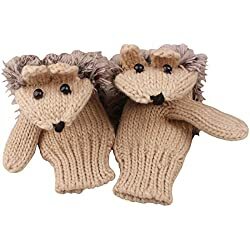 Cute Hedgehog Microfiber Mittens Found Here – Hey, someone’s gotta clean up around here, so why not do it in the most adorable way possible? 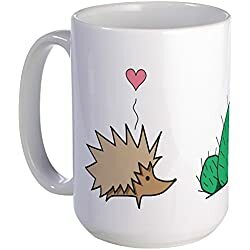 Need another good gift idea for a hedgehog lover or owner? How about some cute hedgehog themed jewelry? Necklaces, bracelets, rings, and earrings all make great gifts for Christmas or birthdays. Plus, they’re small enough they can be used as stocking stuffers too! 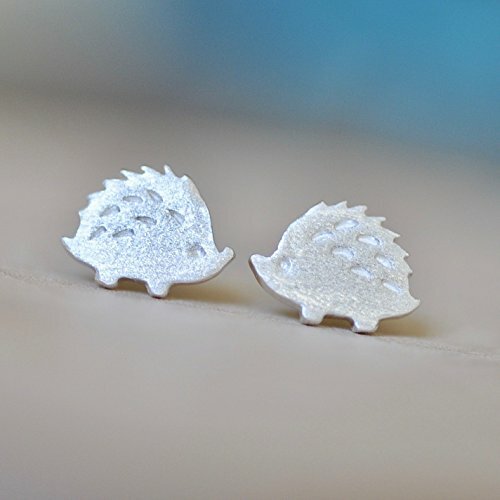 Adorable Hedgehog Earrings In Sterling Silver 925 Found Here – These hedgehog earrings are so cute. 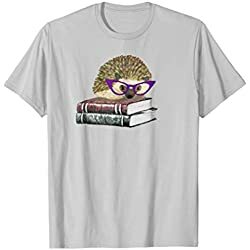 A fantastic hedgehog gift for her – mom, daughter, grandma, or best friend. 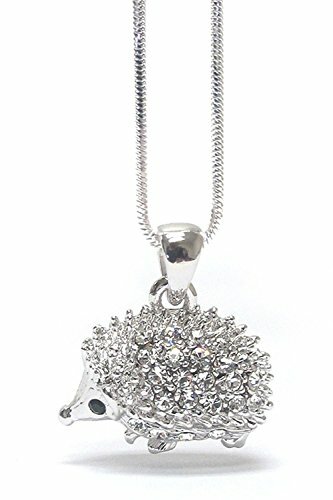 Lola Bella Gifts Crystal Hedgehog Fashion Necklace Found Here – So sparkly and cute. 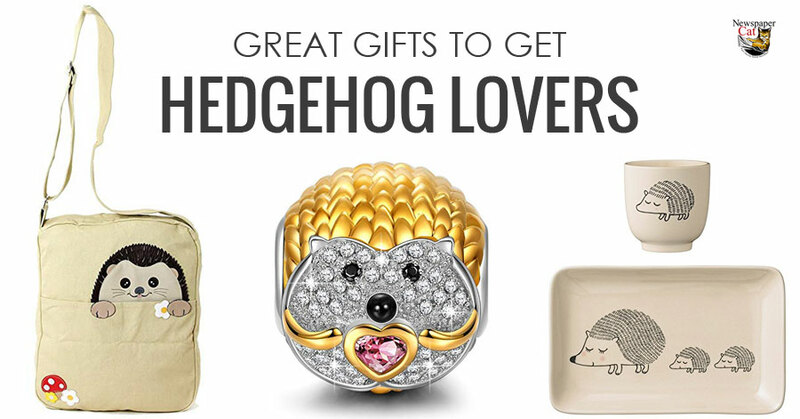 This gift for a hedgehog lover truly dazzles. 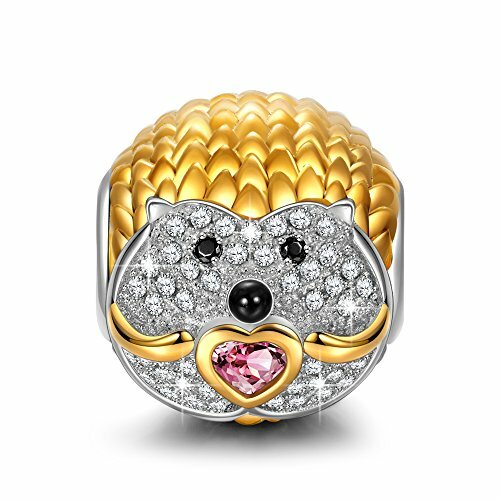 Shy Hedgehog 925 Sterling Silver Gold Plated Animal Charm Found Here – Bedazzle any bracelet by adding this gold plated hedgehog bead charm. Use it along with other beads and charms to create your very own one-of-a-kind bracelet to give to your favorite hedgehog lover. Now it’s time to head outside with some hedgehog garden gifts! A hedgehog garden statue looks great outside in a flower bed or you can bring the plants indoors with a cute hedgehog themed succulent planter. I also think the hedgehog terrarium is a really adorable gift idea! 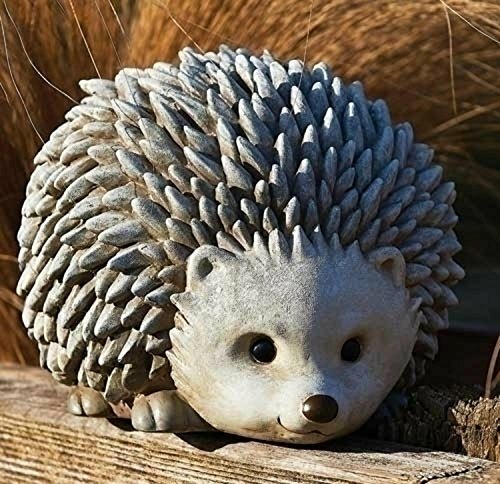 Roman Pudgy Pal Hedgehog Garden Statue Found Here – Any animal lover who enjoys putting critter statues in their yard will love this hedgehog garden figurine. So happy and charming. I just want to cuddle him. Sweet Hedgehog Family Pot For Succulent Plants Found Here – I got this amazing succulent pot for my mom on Mother’s day and she loved it! 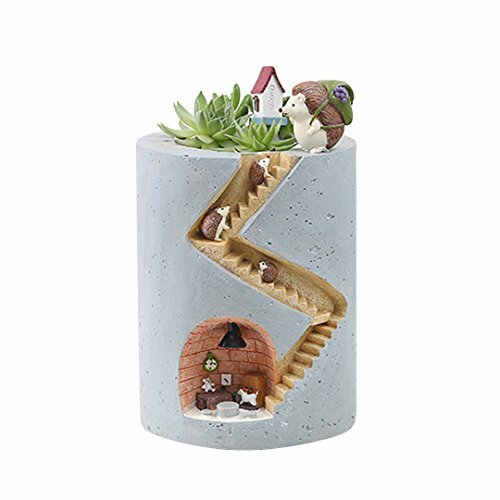 Miniature Fairy Garden And Terrarium Hedgehog Flower Pot And Vase Hugger Found Here – Here’s a really neat stocking stuffer idea to give to a hedgehog lover on Christmas. 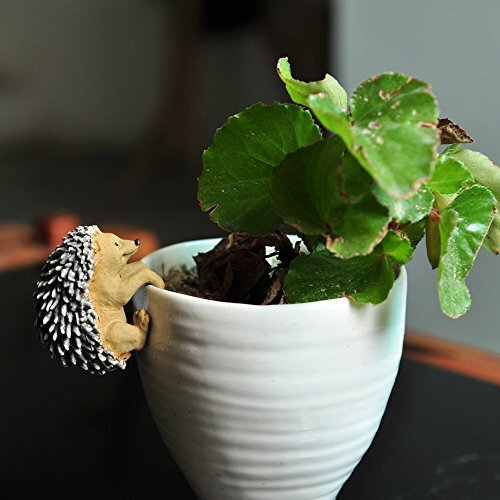 Attached to the side of any flower pot or vase, this unique and unusual hedgehog hugger adds a bit of fun to any plant! 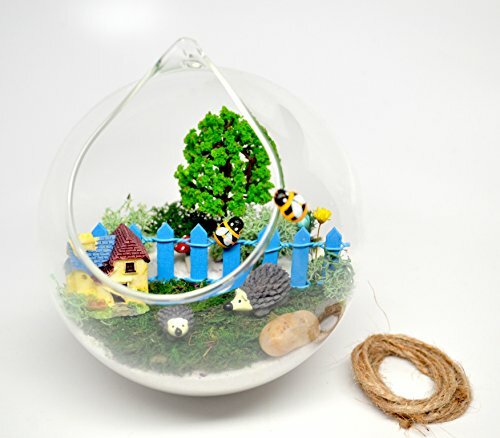 Pixie Glare Hanging Terrarium Miniature Hedgehog Garden Found Here – With this DIY hanging hedgehog terrarium kit, anyone who loves hedgehogs can create their own adorable scene to hang wherever their heart desires. Cute slippers. Funny t-shirts. Comfy socks. 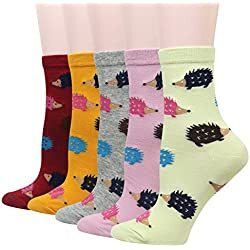 All of these makes great gifts for hedgehog lovers and owners! 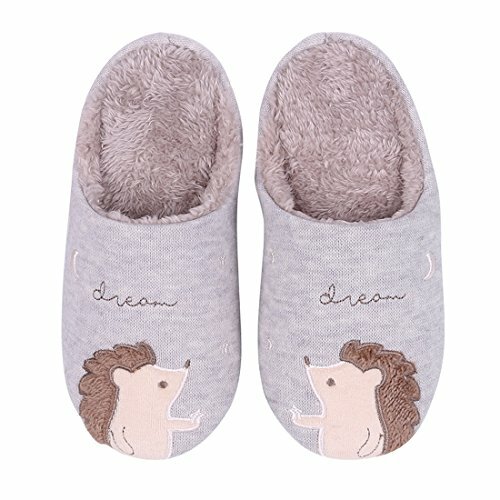 Cute Animal House Hedgehog Slippers For Kids Found Here – What girl doesn’t love a pair of adorable slippers? 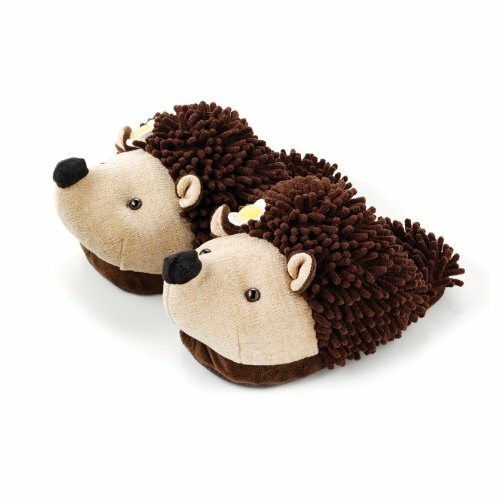 Warm Women’s Hedgehog Slippers Found Here – If they can survive the family dog, these hedgehog slippers are about as cute and comfy as they come. 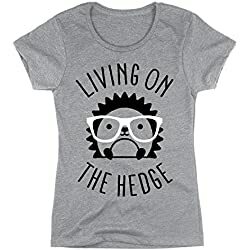 Women’s In Case Of Emotional Breakdown Place Hedgehog Here Tee Shirt Found Here – Hedgehogs are the answer to all of life’s problems. 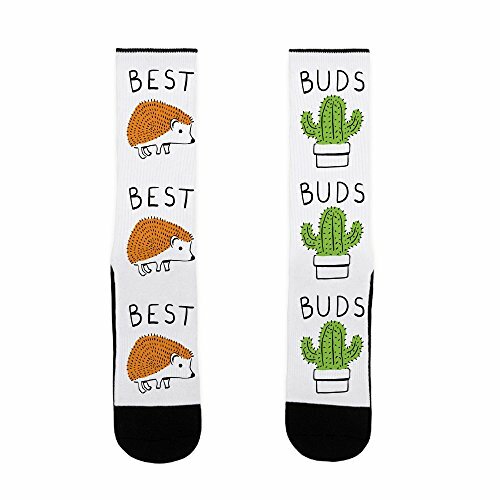 Best Buds Hedgehog And Cactus Socks Found Here – Inseparable. Huggable and lovable hedgehog stuffed animals you’ll never want to put down. 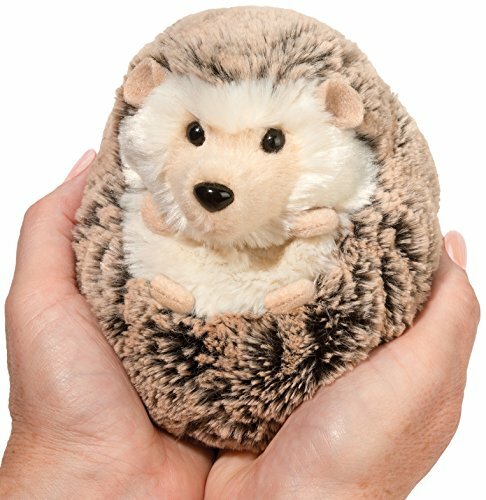 Douglas Spunky Hedgehog Stuffed Animal Found Here – If you don’t have a real live hedgehog to cuddle, this is the next best thing. 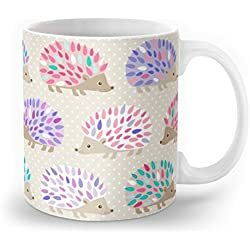 Unique and unusual gift ideas for hedgehog lovers. Apples To Pears Gift In A Tin Sew Me Up Hedgehog & Baby Hoglet Found Here – This makes a fun hedgehog gift set for the hedgehog lover in your life who likes crafts and sewing. With this stuff and sew craft kit that comes in its own gift tin, you can make a mother hedgehog and her hoglet. A great DIY project! 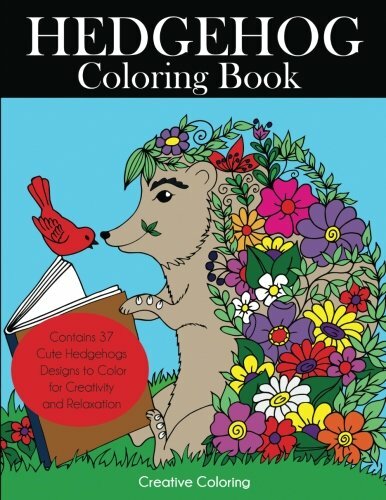 Hedgehog Coloring Book: Cute Hedgehogs Designs To Color For Creativity And Relaxation Found Here – A great gift idea for kids or adults. Spend hours of fun being creative and coloring these fun hedgehog designs. 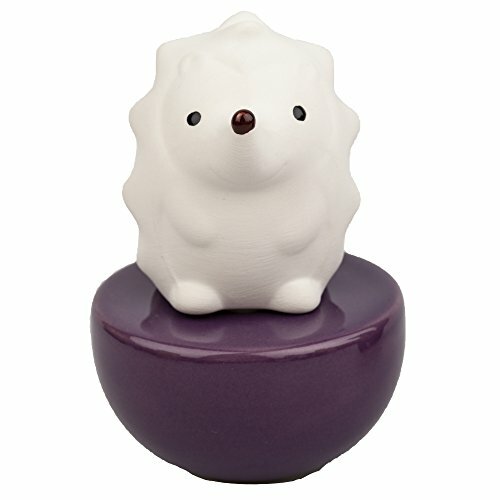 Spiky Hedgehog Fragrance Diffuser Found Here – Here’s any easy way to make the whole house smell beautiful. Get one for every room! Next are some gift ideas for hedgehog owners. 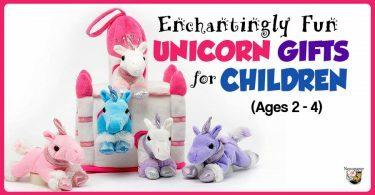 These include a funny warning decal, a cute bed for hedgehogs, and a photo prop chair for making lasting memories of their favorite pet. 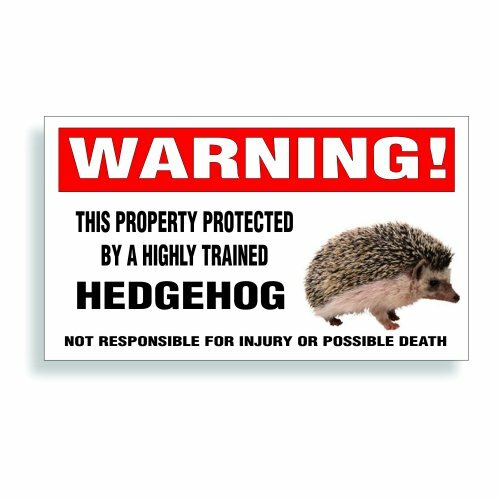 Property Protected By A Highly Trained Hedgehog Warning Decal Found Here – Solicitors beware! 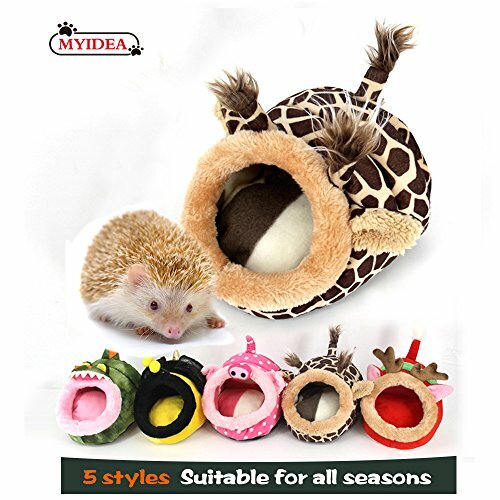 MYIDEA Hedgehog House Found Here – Too cute! And they look so comfy, I kinda want one in human size! 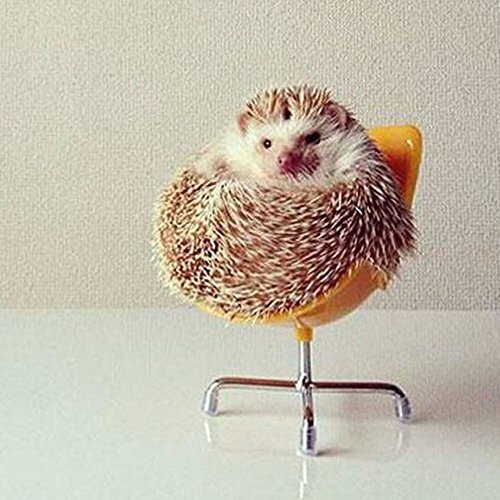 Dahey Cute Hedgehog Mini Chair Found Here – The Instagram and Facebook lover can’t go wrong with this photo prop chair for hedgehogs! Take photos and make memories to last a lifetime. 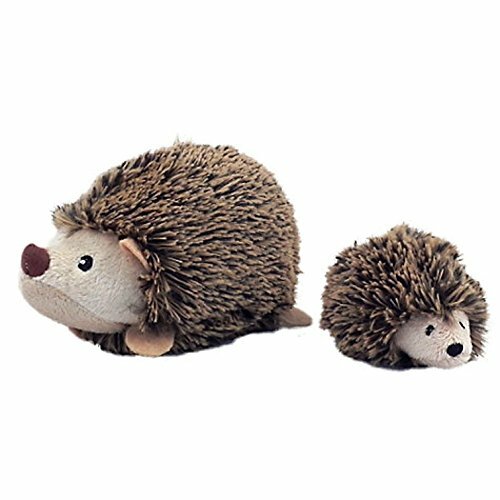 Here are some great gift ideas for the young hedgehog lovers on your list. 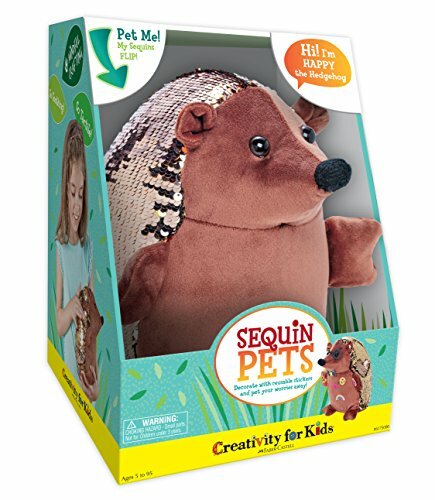 Happy The Hedgehog Plush Sequin Toy Found Here – Sequins are all the rage these days. Any hedgehog loving child will have a difficult time putting this down. Fat Brain Toys Crystal Growing Hedgehog Found Here – It’s kind of like a chia pet, but with crystals. Adorable! L’bKIDS Pumpkin Hedgehogs Pajama Set Found Here – Once they go on, they’ll probably never come off. 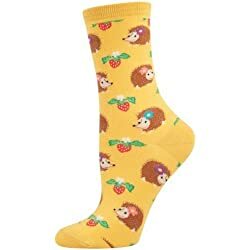 Sure to be any young hedgehog lovers favorite pair of pjs! 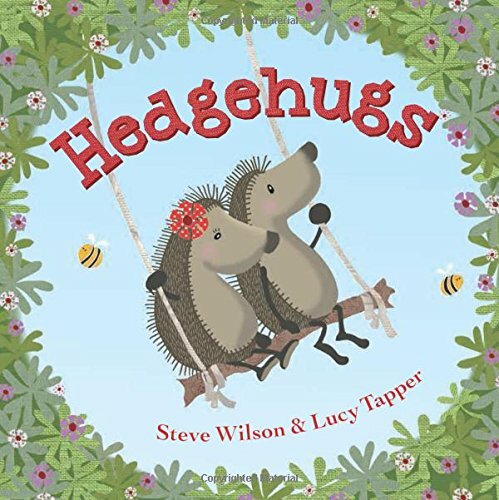 Hedgehugs Book For Kids Found Here – Such a sweet book. Perfect for the littlest hedgehog lovers in your life.